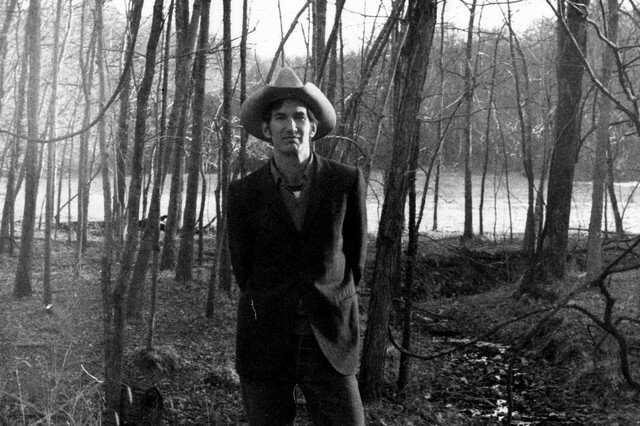 A new collection of recordings by the late great Townes Van Zandt has been made available to stream over at NPR Music. It’s called Sky Blue, and is due out officially on March 7 (what would have been Van Zandt’s 75th birthday) via Fat Possum Records. The new album features a few covers, some demos of classic Van Zandt records, and two entirely new songs. One of those two previously unheard songs, “All I Need,” has already been officially released as a single; the other, “Sky Blue,” is available to stream today for the first time. The music comes from around 1973, recorded entirely in the home studio of one of Van Zandt’s close friends. The result of those sessions is a collection with a distinctly loose feel, providing a unique snapshot into the artist’s creative headspace at that time. Sky Blue marks the fifth posthumous collection of Van Zandt recordings, following up 2013’s Sunshine Boy: The Unheard Studio Sessions & Demos 1971–1972. Stream the new album in full on NPR’s website.